Row upon row of fabric racks. Ready to use panels to dress up your windows. Color coordinate to make things simple. Custom furniture. You select the fabric and style. Leave the rest to us! A wide array of trimming to complete your design. Welcome to artéé fabrics & home! 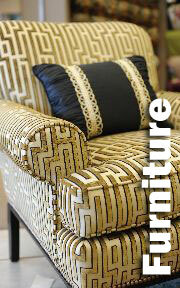 Artéé Fabrics provides all of the fabrics and furnishings you need to make your house feel like home. Shop from thousands of custom home fabrics you can use to make your own pieces as well as custom furniture, window fabrics, bedding and more. With retail locations across the nation and easy online ordering, you can shop in the store or online and find the perfect addition to your home. 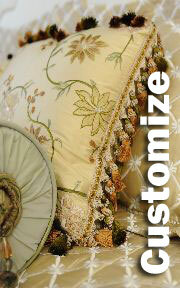 Choose from thousands of soft, colorful fabrics to make a custom piece for your home. You can find the perfect fabric for drapes, pillows, comforters, accents and more, searching by color, texture, type or brand. With over 100,000 fabrics and products ready to ship, you can order the exact item you're looking for and have it shipped directly to your door. Budgets are tight, artéé makes it possible to dress up all rooms in your home with our large selection of readymades. Panels, pillows and bedding. We have a large stock of fabric and from time to time we send some of our best sellers to base be made into panels and pillows. You be the designer - Make any room a masterpiece with a collection of drapes, window treatments and bedding/pillows already finished and ready for your home. Use these to decorate rooms that would normally not receive the attention and care that they deserve. Bring them to life! 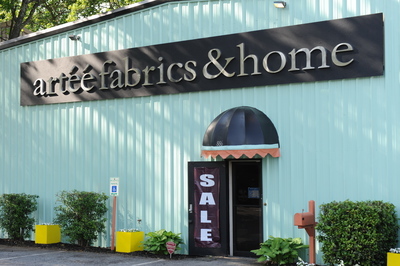 Customers have trusted Artéé Fabrics for home furnishings for over 20 years. 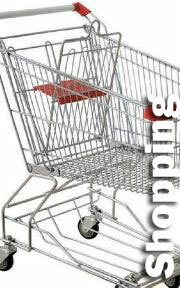 Shop online, find a store near you ( from our expanding footprint of brick and mortar stores) or contact us, and we will help you find any piece you are looking for. Here is a map that shows all of our stores. Home decorator fabric and tirms. 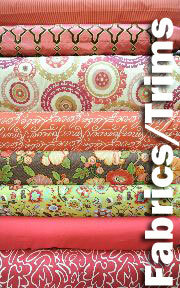 1000s of fabrics and trim that you can take with you! 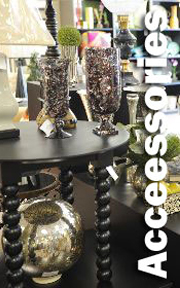 Select pieces to match your decor and teste. 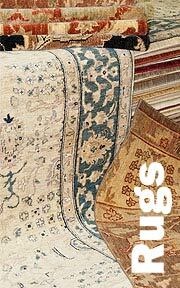 Shop online for Fabric, Trim and Accessories.